The market for smart wearables and smartwatches is growing at a rapid pace. Several companies are working on smartwatches with features that make them stand out of the crowd. 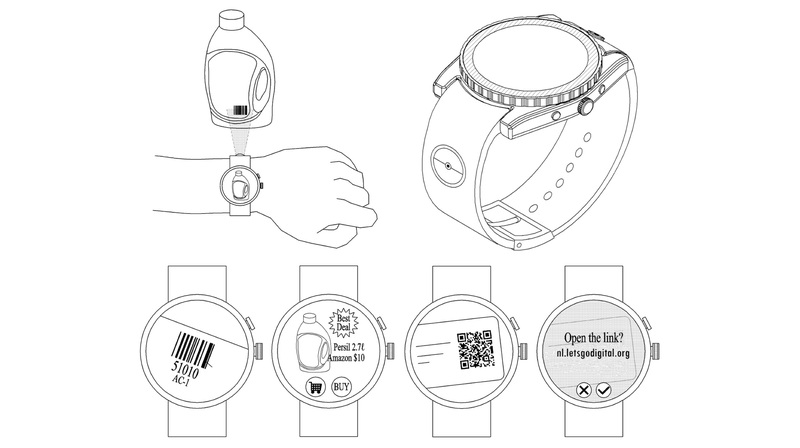 A leaked patent of an LG smartwatch reveals that the company is developing something groundbreaking. 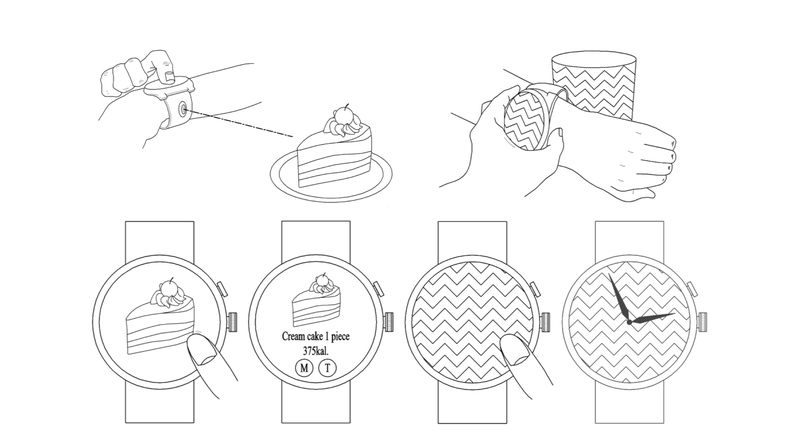 The patent reveals a smartwatch with a camera sensor built into its strap. The LG smartwatch has a circularly shaped dial which apparently has a touchscreen display. The side of the watch has a rotary knob which is flanked by two buttons on either side. Perhaps the side mounted controls along with the touchscreen will be used to operate the smartwatch. 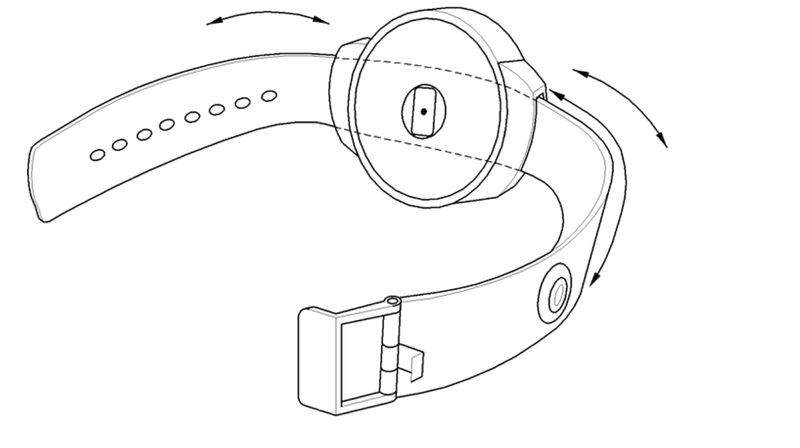 The first diagram displays a modular camera sensor which can slide in or out into the strap of the watch. 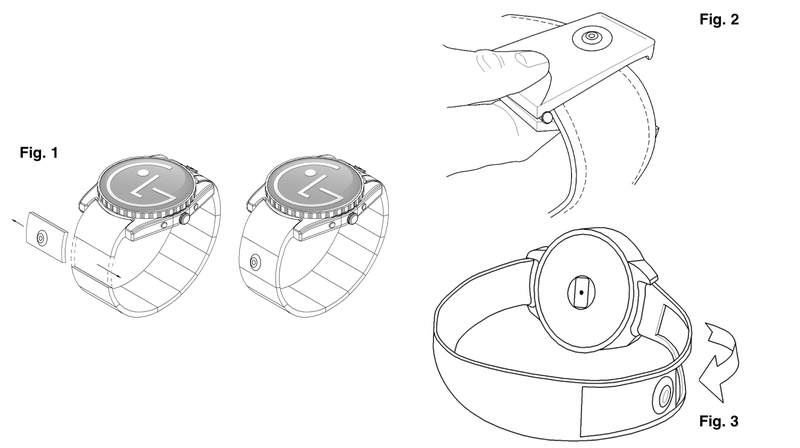 The second diagram has a clip on style camera module which can be attached to the strap of the watch. The third diagram reveals a camera module that is built into the strap of the watch that can be concealed with a sliding mechanism. 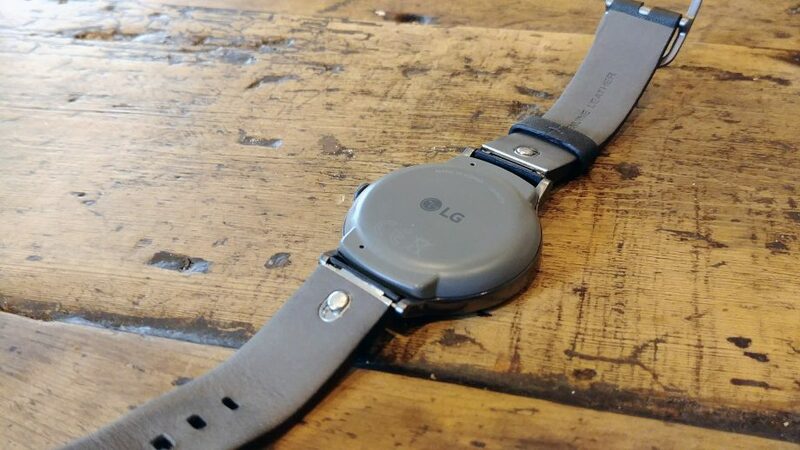 The rear side of the LG smartwatch also has some kind of a sensor which will most likely be some type of health tracking sensor. The LG patent also displays some possible uses of the camera module. The user can shoot pictures of food items which with the help of other applications will promptly display the caloric value of that food. 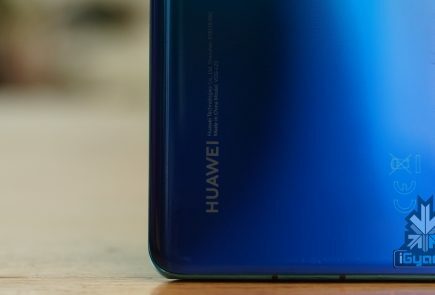 Additionally, a smartwatch with a camera can be used to read barcodes from product labels that will ease the process of ordering products online. LG has not yet announced the unveiling date of the smartwatch but the patents are well defined which suggests that the company can surprise the world anytime. 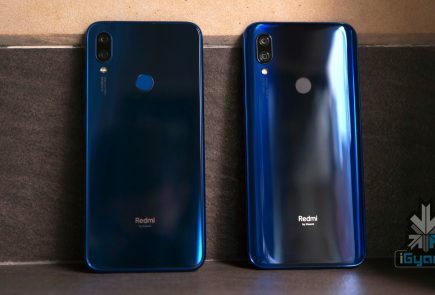 It is possible that the company showcases a smartwatch with these features at the upcoming tech events like MWC 2019.